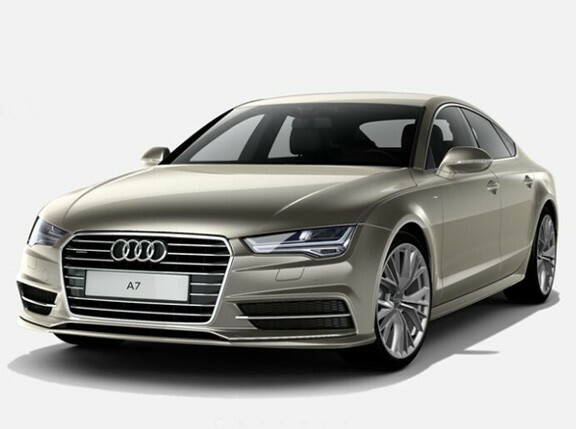 The A7 Sportback is Audi’s response to the popular Mercedes CLS, the model responsible for popularizing the modern four-door coupe segment. 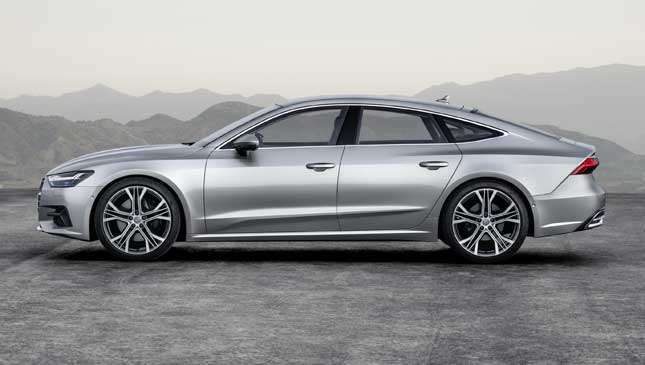 Now after seven long years, the time has finally come for the big Audi coupe’s successor to debut. 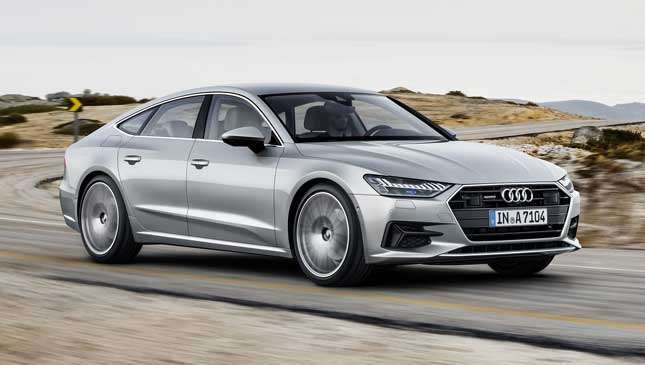 As expected of the German brand, this second-generation coupe builds on the familiar styling of its predecessor but is given a more dynamic makeover. Up front, it gets a Prologue concept-esque face with a lower and wider singleframe grille flanked by slim LED headlights for that sportier, more aggressive look. The range-topping models feature Audi laser light tech. The power dome on its long hood hints at the performance that lies beneath. Moving on to the sides, it features prominent, slightly blistered sharp-edged front fenders. The rear haunches, meanwhile, give it a muscular look. The greenhouse retains the classic 100 Coupe S-inspired upswept rear-quarter windows and fastback silhouette. 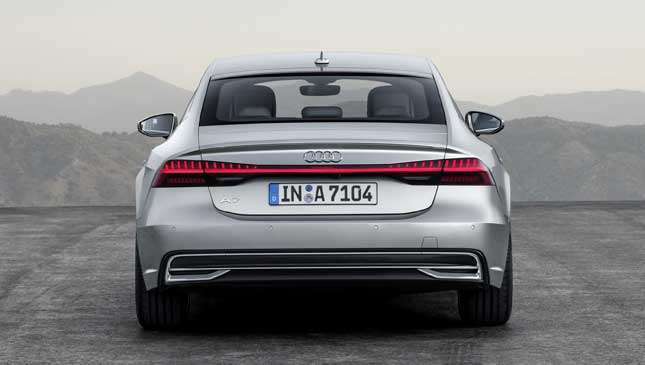 At the back, the most noticeable styling change are the slim taillights, now linked by a light strip. 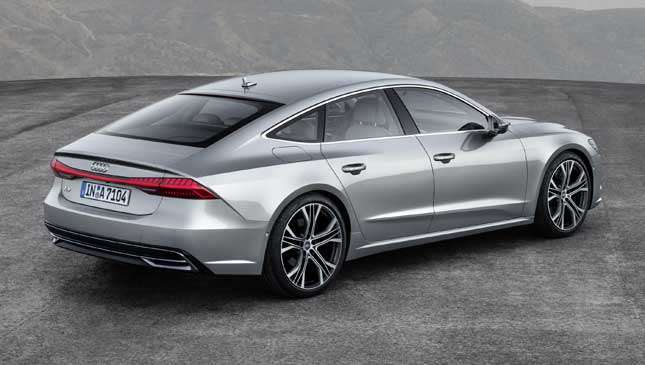 What’s not as obvious is the 30mm taller upper trailing edge of the rear—this improves the vehicle’s aerodynamics. The rear hatch has a speed activated spoiler which rises when needed. Inside it gets a more upmarket A8-inspired interior. Its center stack features two large touchscreens, resulting in a cleaner design with less buttons and controls. Like most new Audis, it has the brand’s fully digital Virtual Cockpit gauge cluster. Despite its sporty profile, it boasts of a spacious interior and a larger cargo area. 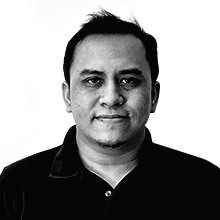 All powerplants now feature a mild hybrid system which should reduce fuel consumption by 0.7 liters per 100 kilometers. 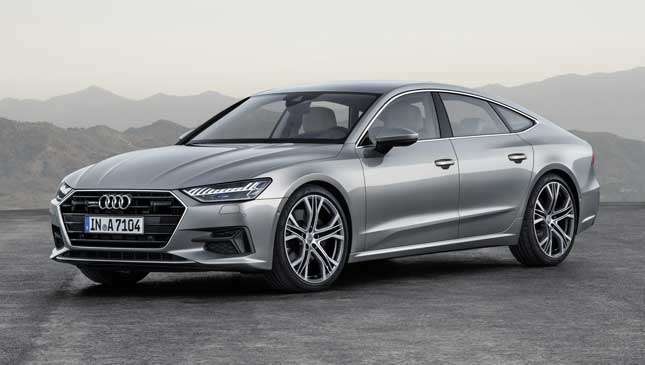 At launch, the A7 will be available with a 3.0-liter TFSI V6 gasoline mill which produces 340hp and 500Nm of torque, mated to a seven-speed S-Tronic transmission. 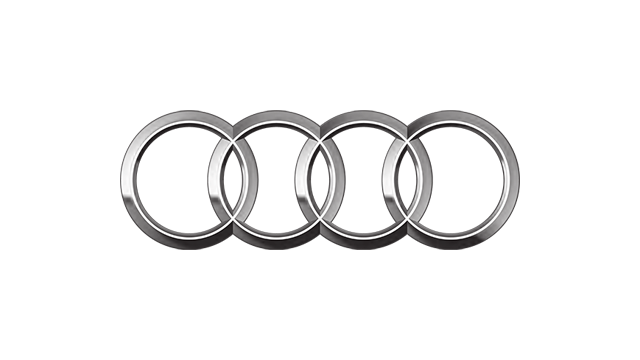 Its standard Quattro AWD system sends power to the rear when required. It also uses a 48-volt primary electrical system and a belt alternator starter, in conjunction with a lithium-ion battery. Additional gasoline and diesel engines in four and six cylinder configurations will join the lineup soon after production commences. Ride comfort and handling have been improved thanks to the vehicle’s high amount of aluminum content, its available advanced air suspension, not to mention the optional all-wheel steering and sport differential. There are four suspension options available: conventional steel spring, electronically controlled damping, sport, and self-leveling adaptive air suspension. Stopping power is taken care of by aluminum fixed-caliper brakes with discs that measure up to 400mm. 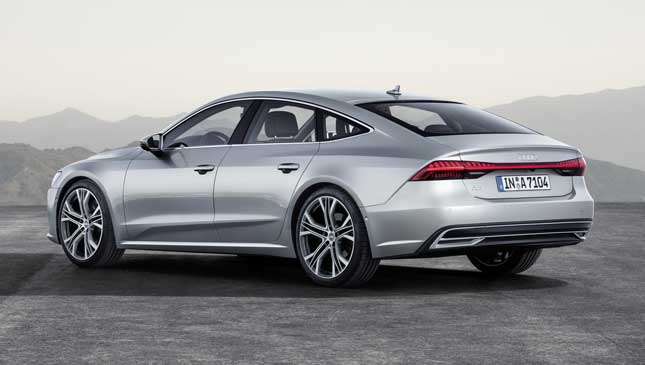 The all-new A7 will hit German showrooms in late February 2018. Are you looking forward to this?